Been a while for an interview and this one has been sitting in the queue for bit now. Sorry for the delay, but I am happy to share the latest interview I have up. This is my full interview with Darryl Purdy and David Hubert, two veterans of the animation industry chat about the challenges in both film and games. Darryl then does a quick breakdown of how he approaches some of his creature animation. Sorry about the slight echo early on. Thanks again to Darryl Purdy and David Hubert for a great interview and giving up their time to give back to the community! Some great insight to Patrick’s process on Rio 2. 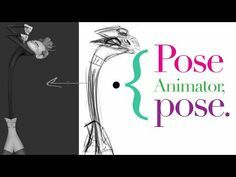 RIO2 Animation Explained from Patrick Giusiano on Vimeo. Carlos has put together a great collection of his reference from some of his time at DreamWorks. Its great to see a side by side comparison of both. Pay attention to changes in the animation from the reference and how he pushed the animation even more. I like to think about why he would make those choices and it sometimes helps me understand my process a bit more to help push my animation choices. A few reference clips from the past few years. 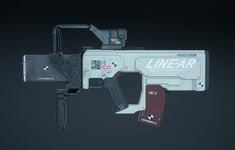 from SIDE FILMS on Vimeo. This is a great little clip from Mike Safianoff where he is talking about his thought process and workflow behind communicate some realism in his blinks. Its a snippet taken from one of his lectures over at CGTarian. Lecture Clip – Naturalistic blink from mike safianoff on Vimeo. Just came across a fun post on Body Mechanics over on the AM Blog. I’ve posted a few times regarding Jason’s workflow (see below). It’s really nice to see the workflow in this form and the thinking behind many choices. Mechanics is one of the keys to making animation feel right and seeing others points of view only lets you creatively think about your next shot better. A couple of great videos from Jason Ryan’s Webinars where he is covering facial animation. Some more insight to his workflow and process. Great to see such fun story boards from Chris Sanders. It really helps provide some context to the characters and their personalities. Jakob_Jensen_Croods_progression_reel from Jakob Hjort Jensen on Vimeo. Another fun shot by Alaa Aldeen. Great to see the process. The Elf Shot Progression from Alaa Aldeen Afifah on Vimeo. What a great comparison between from Frozen on what the animator may see in the storyboard phase when they start their shot. This is great when working on a feature film and really allows the animator to focus on the performance and animation. 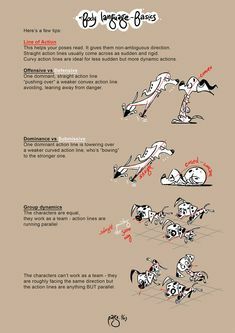 Such a great example of some of the core basics of animating. Always inspiring to watch Jason Ryan‘s workflow. Check out his free Ramp Up Tutorials. In this quick clip Aaron Blaise talks about posing your character using Straight vs Curve. It’s great to see this out there and way back when I posted on Posing in Animation I remember getting some great feedback. So have a listen and maybe even a refresher. I’ll links my posts at the bottom. A great little post from the folks over at Animator Island about twinning. There are definitely times that I think it is OK to do so and may even feel based on reference that it is the proper action. There are ways to change it up slightly and this post covers a few of them. Fun little snippet about animating wipes or smears. Love that we can see his process and even clearly see the spacing on the frames. I saw this piece quite a while back but great to see some of the process. Shot_Progression from Alaa Aldeen Afifah on Vimeo. Ken is really rolling out the Podcasts…I can’t keep up! But he is giving up some amazing tips on things to think about while animating acting shots. This one below is about how you could use the eye movements as your guide to laying out emotion in your characters. Fun stuff! The Eyes Have It! – SplatFrog.com Podcast #07 from Ken Fountain on Vimeo. He also just released another on the importance of animating all the way to The Finger Tips! 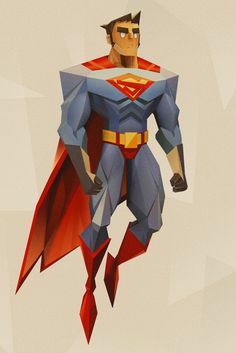 Great looking character. Always inspiring stuff from Ken Fountain! 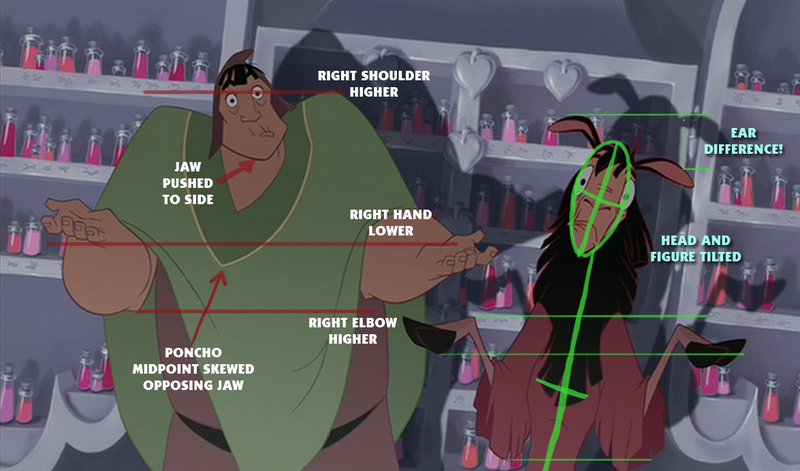 Another great example of an animators thought process. Sometimes you see things from others that are often standard in terms of workflow and then you usually will see a few things that are unique in their ability to translate into animation. Have a look at Patrick Giusiano‘s EPIC workflow. EPIC Animation Tips from Patrick Giusiano on Vimeo. Some great tips as well! Here is a great clip from AnimSchool instuctor Keith Osborn talking about line of action in walks. He also shows how he breaks down some reference video and conveys some weight. Some great insight to workflow.